Bristol bonus point may disappear into black hole. A bizarre incident in the 69th minute of the British & Irish Cup Pool 5 match between Aberavon and Bristol on Saturday at the Talbot Athletic ground led to the match being abandoned. When a six-foot hole appeared in the pitch, the fire brigade were called and ground staff spent 25 minutes attempting to plug the trench with soil and turf, but couldn’t satisfy referee Mr Ross Campbell that the surface was fit to resume play. The hosts, trailing 20-24, were in something of a hole themselves, and will be hoping for a replay, while Bristol, who had by then notched a bonus point, will not. The B&I Cup organising committee will announce later this week whether the result will stand, as there is no provision in the rules for part of a pitch disappearing. Another club to find themselves in a hole this season is Bedford, who finally recorded their first win of the season against Llanelli at Goldington Road on Saturday. Last years’ Championship finalists, who until Saturday have had nothing to show for the attacking flair and ambition shown by their young players, scored five tries to notch a bonus point win. The Blues, whose main problem has been a defence as loose as Aberavon’s pitch, managed to restrict the visitors to three. 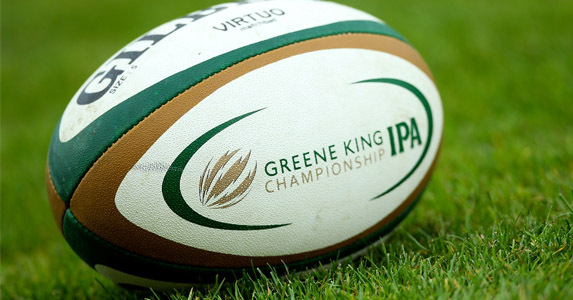 They now look forward to a resumption of Greene King IPA Championship action on Saturday where they entertain Ealing, the division’s whipping boys. The only thing that Ealing players entertain is the distant memories of success in National League One. However, the West Londoners, who conceded three first-half tries to find themselves chasing the game 5-19 down at half-time, fronted up in the second half and outscored their Welsh visitors 10-5. The Titans were denied an memorable and deserved win when full-back Darragh Leader struck the winning penalty in the final minute to wipe out Titans’ replacement Lloyd Hayes’s 75th minute effort. 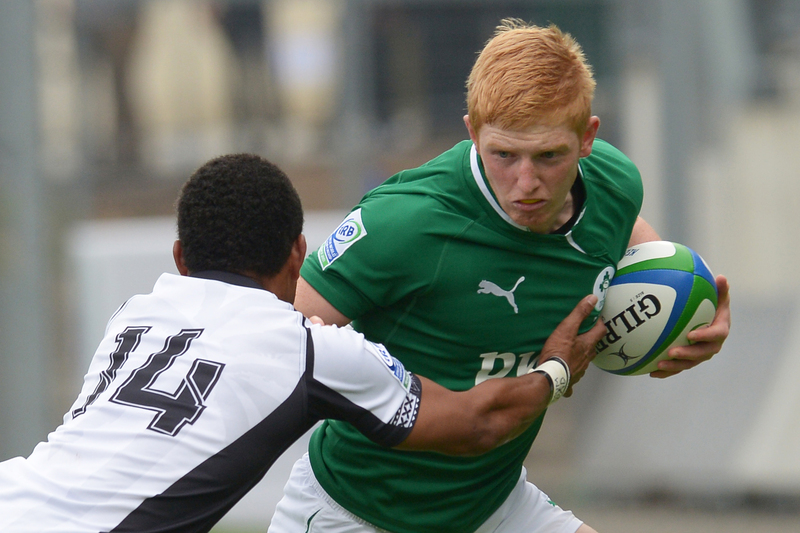 A crowd of 200 watched the visitors let early dominance that produced two tries and a 3-12 interval lead slip, conceding three second period tries to the Irish outfit. Moseley join Ealing as the only two Championship clubs still seeking a win this season having squandered a seven point lead against the illustrious Leinster second string. The Exiles’ can turn their attention to a return to the Aviva Premiership after their second consecutive B&I Cup defeat, despite fielding a strong side. Almost 3,500 turned up at Sardis Road to see their team record a bonus point win over the Londoners to give departing head coach Dale McIntosh a send-off to remember. A late try by Rory Scannell dashed last year’s Championship semi-finalists’ hopes of a memorable upset and confined the Green and Whites to their fourth consecutive defeat. Nottingham were good value for their 16-10 interval lead, but backs coach Ben Johnston blamed poor execution of basic skills and silly penalties for the turnaround. Elsewhere London Scottish were much too strong for Edinburgh Accies and ran out 55-19 winners. Despite a late comeback resulting in two last quarter penalty tries, Jersey went down 24-19 at a wet and windy Ravenhill. Plymouth’s lengthy trip to Stirling County resulted in a 12-38 win, while the Cornish Pirates — their neighbours from across the Tamar — travelled slightly further to inflict a 10-53 defeat on Ayr. Finally, Leeds Carnegie thrashed Gala 86-8 at Headingley on Sunday. 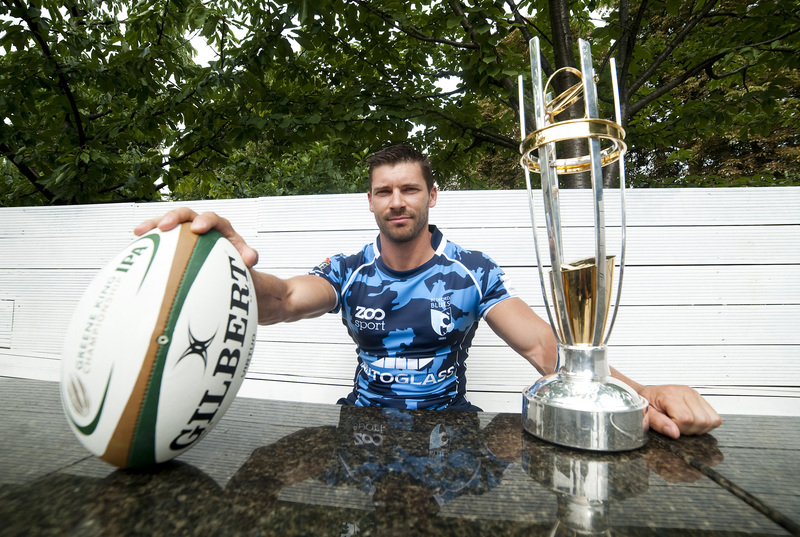 This weekend sees a return to Greene King IPA Championship action.